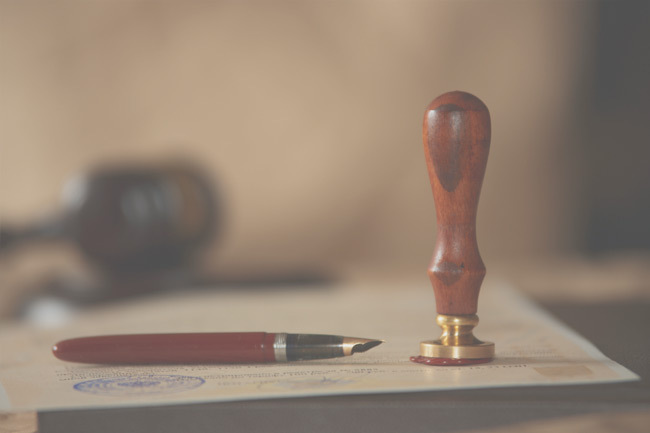 Notary Services in Palm Springs | The Law Offices of Eric A. Rudolph P.C. About Eric A. Rudolph, Esq. The Law Offices of Eric A. Rudolph P.C. are dedicated to providing the highest quality Estate Planning legal services for the entire Coachella Valley. The firm’s mission is to provide individuals, couples and families with experienced, aggressive and reliable representation in the areas of estate planning, trust & estate administration and real estate law. We provide our clients with in house and mobile notary services for their documents. Contact Attorney Eric A. Rudolph, Esq. to help with your notary service needs – (760) 673-7600. Providing simplified law services for your individual needs. Estate Planning Attorney, Eric A. Rudolph, Esq. proudly offers a full range of specialized estate planning and trust administration services. His dedicated guidance has helped many Palm Springs families and individuals avoid financial and legal pitfalls. The Law Offices of Eric A. Rudolph P.C. proudly serves the desert communities including: Palm Springs, Palm Desert, Cathedral City, Rancho Mirage, La Quinta, Indio, Bermuda Dunes, Thousand Palms and surrounding Coachella Valley areas. The Law Offices of Eric A. Rudolph P.C.